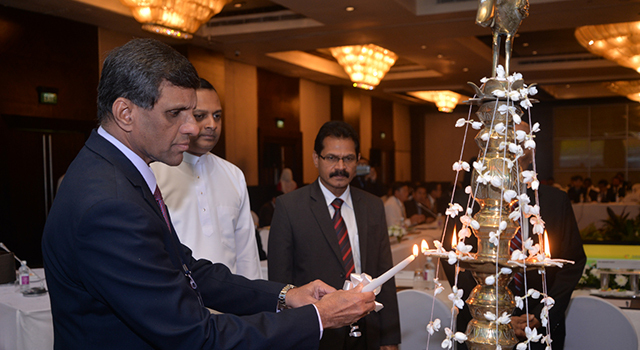 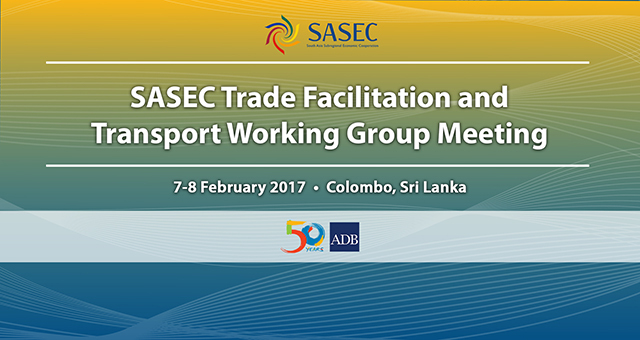 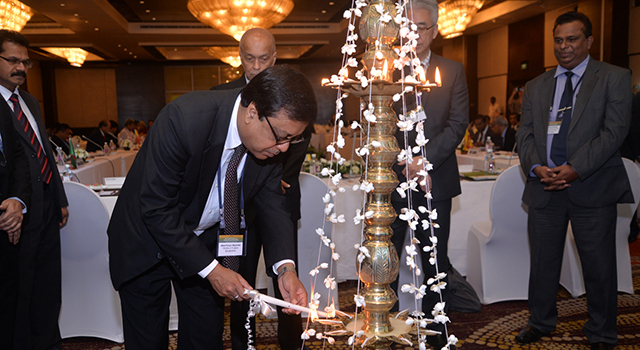 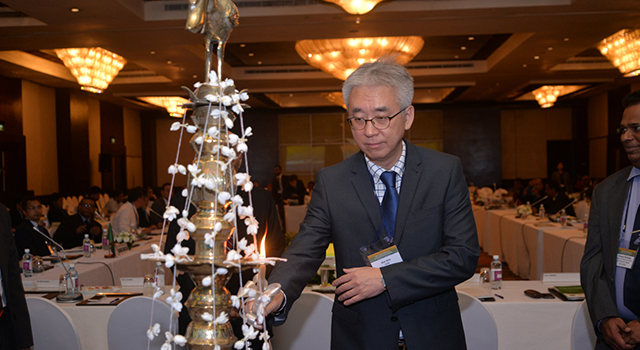 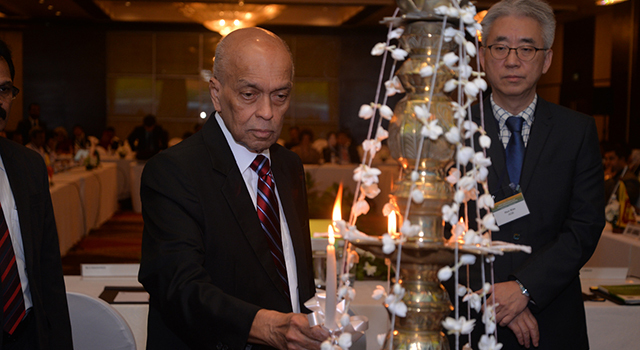 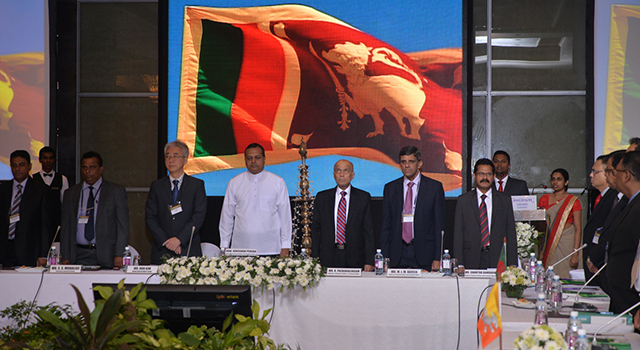 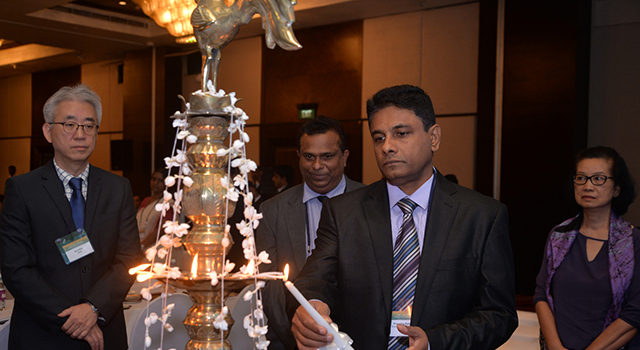 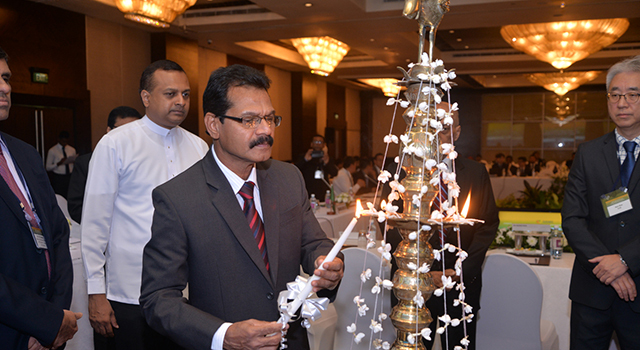 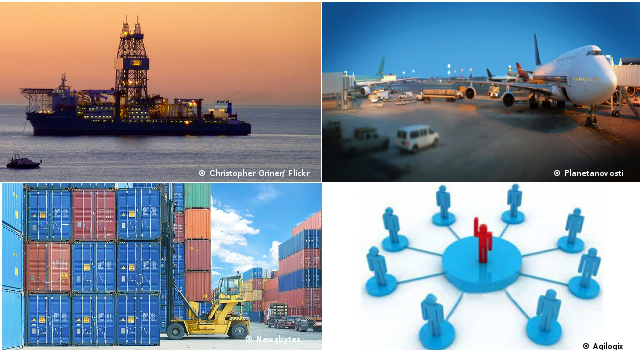 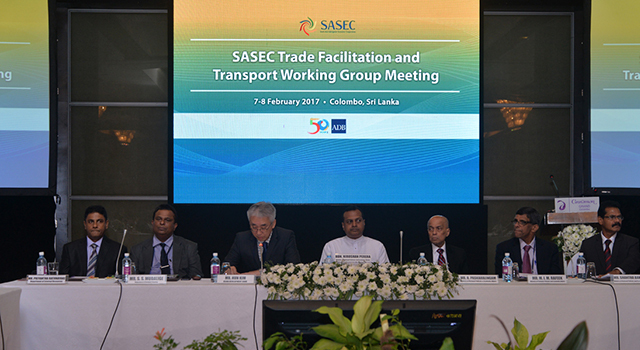 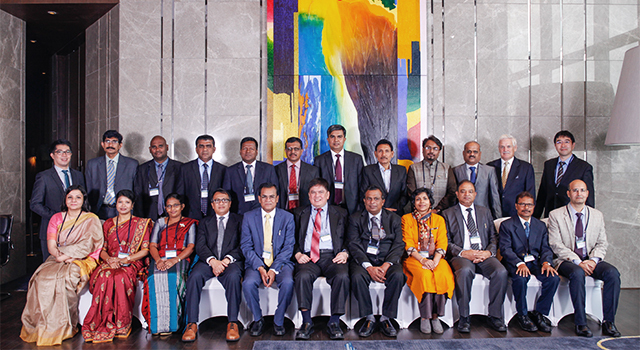 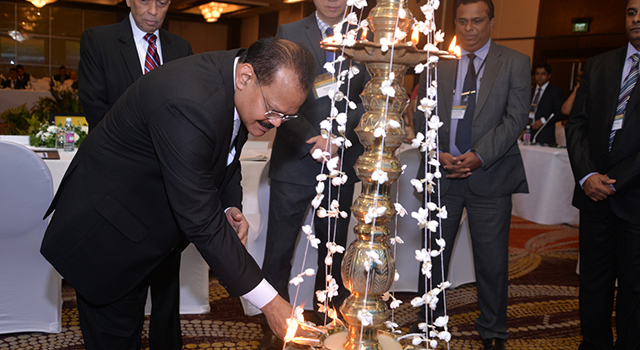 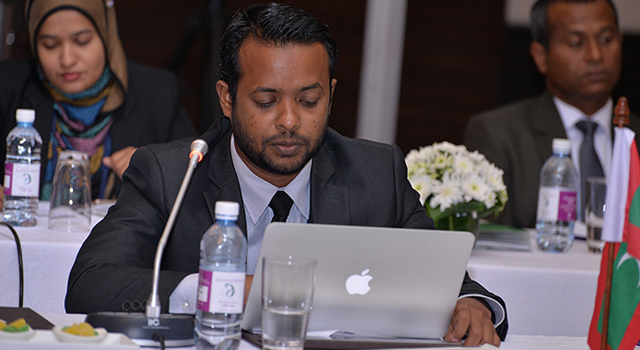 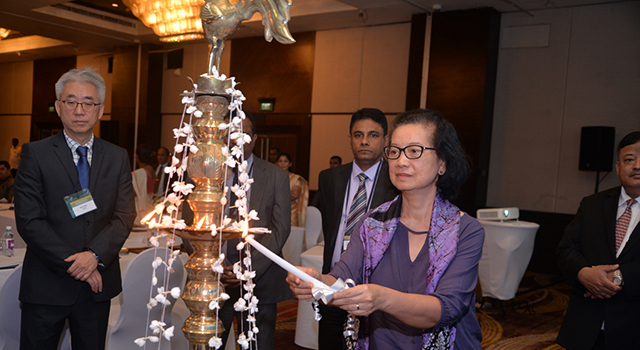 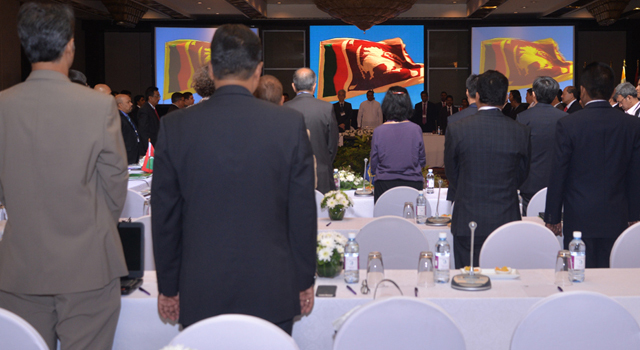 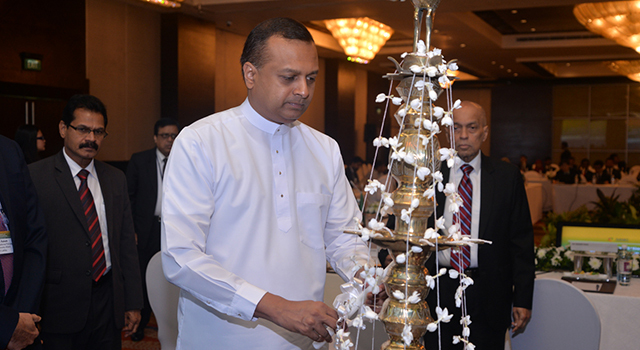 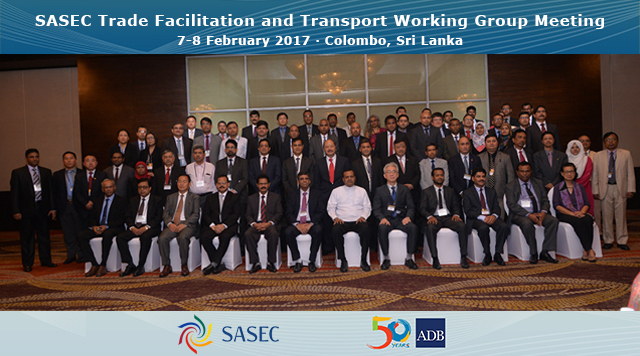 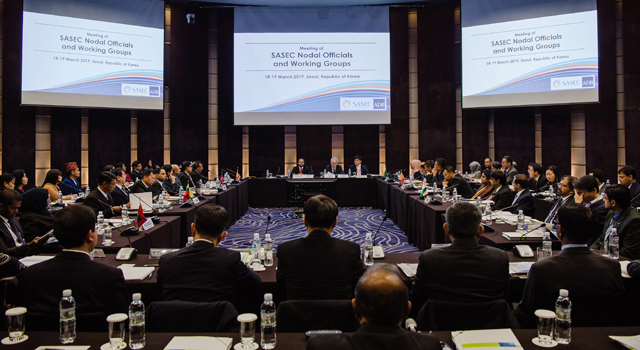 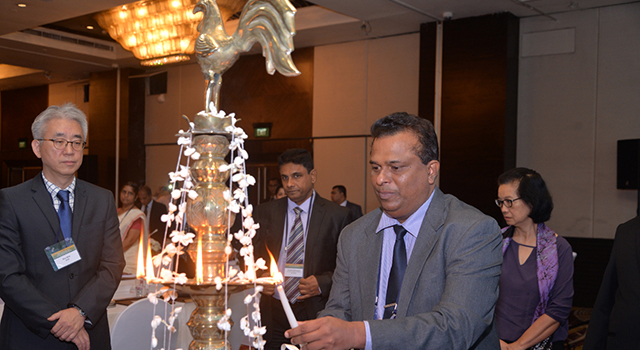 The SASEC Trade Facilitation and Transport Working Group (TFTWG) held its annual meeting on 7-8 February 2017 in Colombo, Sri Lanka to review progress of ongoing SASEC transport and trade facilitation projects, discuss the final draft of the SASEC Vision document, and update the SASEC Operational Plan 2016-2025. 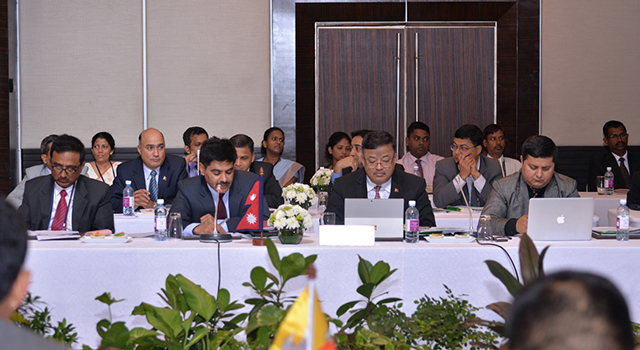 Identified a pipeline of new projects in transport, energy, trade facilitation, and economic corridor development for the next three years. 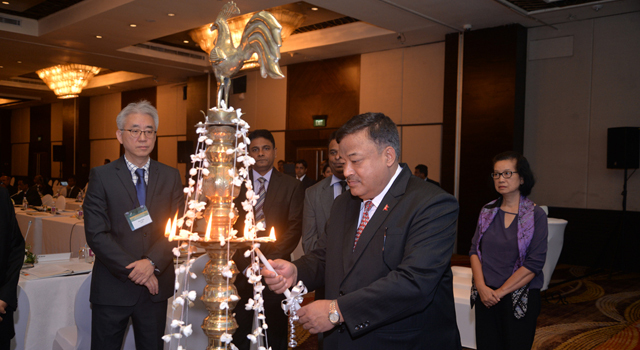 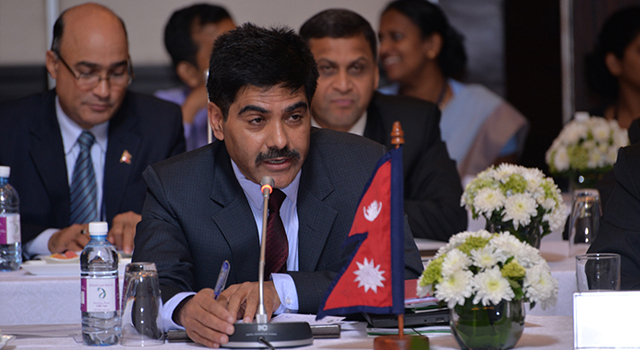 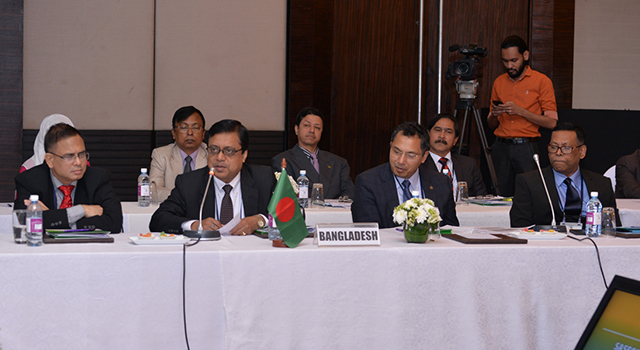 The SASEC member country delegations were headed by Dr. Jiban Ranjan Majumder, Chief (ADB Wing), Economic Relations Division, Ministry of Finance, Bangladesh; Dasho Nim Dorji, Secretary, Ministry of Finance, Bhutan; Mr. Raj Kumar, Joint Secretary (MI), Department of Economic Affairs, Ministry of Finance, India; Mr. Abdulla Muththalib, Deputy Minister, Ministry of Housing and Infrastructure, Maldives; Mr. Baikuntha Aryal, Joint Secretary, International Economic Cooperation Coordination Division, Ministry of Finance, Nepal; and Mr. Sanjaya Mudalige, SASEC Nodal Official for Sri Lanka, Director General, NPD, Ministry of National Policies and Economic Affairs, Sri Lanka. 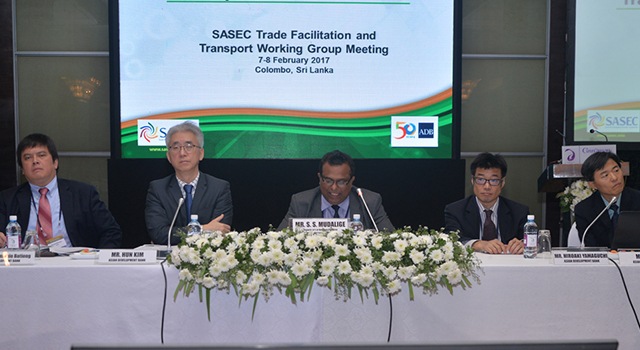 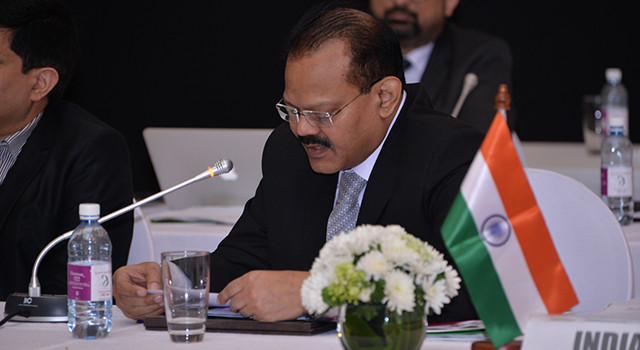 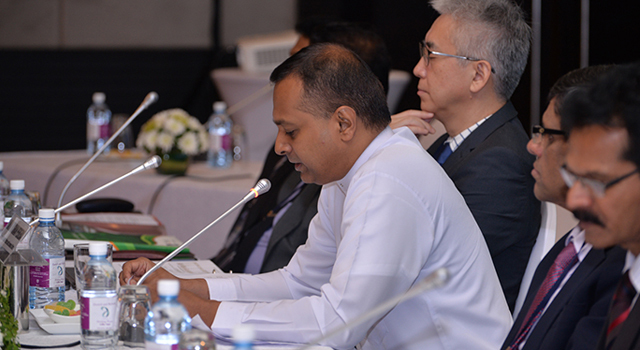 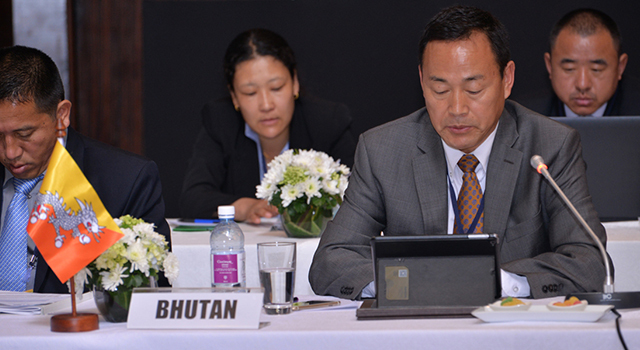 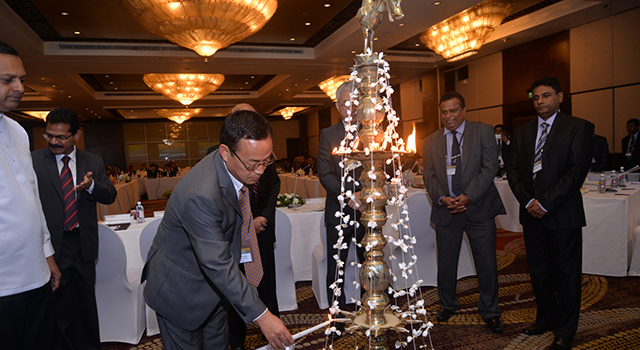 The Meeting was chaired by Mr. Sanjaya Mudalige, Director General, National Planning Department, Ministry of National Policies and Economic Affairs, Sri Lanka, and co-chaired by Mr. Hun Kim, Director General, South Asia Department, Asian Development Bank.